Salman bhai’s little sister seems quite camera shy! 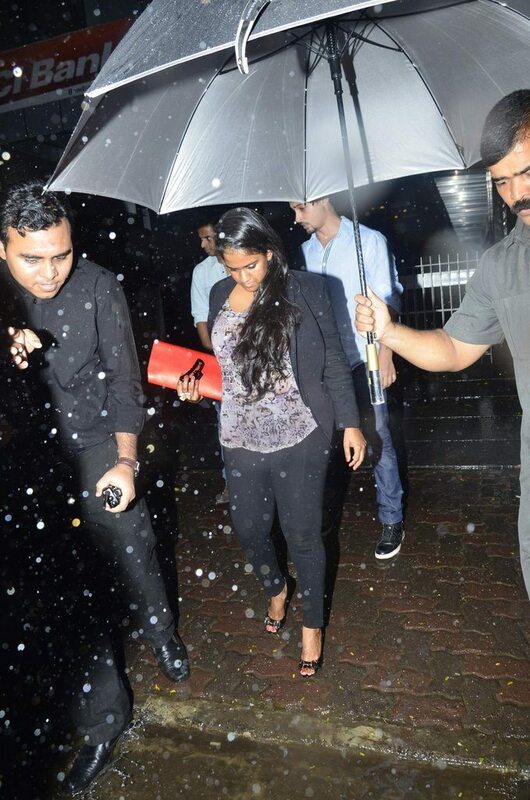 Bollywood superstar Salman Khan’s sister Arpita Khan was snapped returning home. 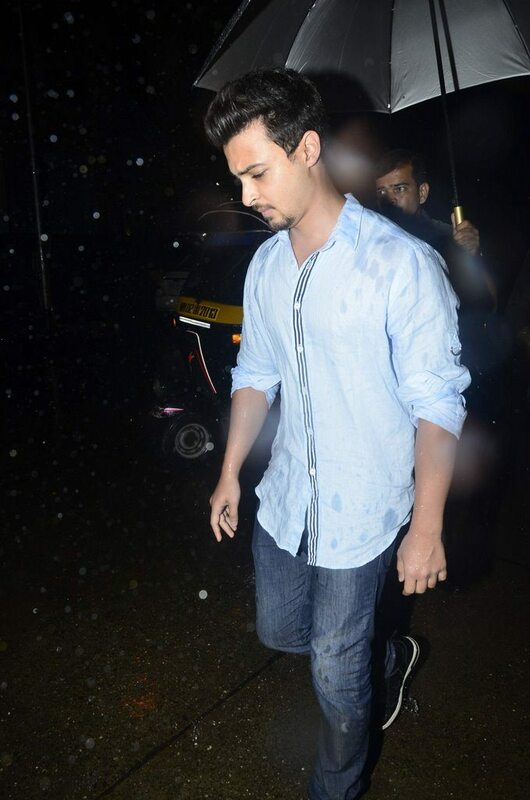 Arpita was reportedly accompanied by her Delhi based boyfriend Aayush Sharma. Ms. Khan is the adopted sister of the ‘Dabangg’ star and is born and brought up in Mumbai. 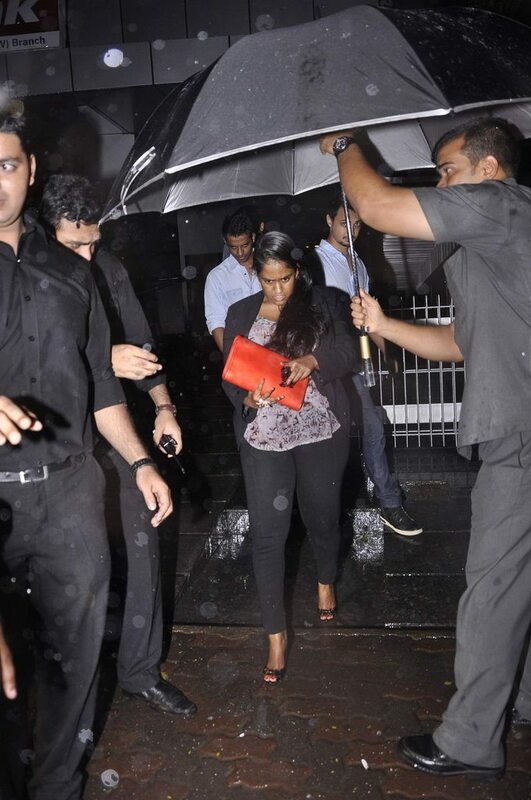 Arpita is the youngest member of the popular Khan family in Bollywood. 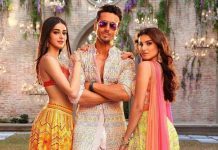 Arpita does not have any aspirations to be in the limelight, but does hold a degree in fashion marketing and management from the London College of Fashion, and has worked with an architectural and interior designing firm. 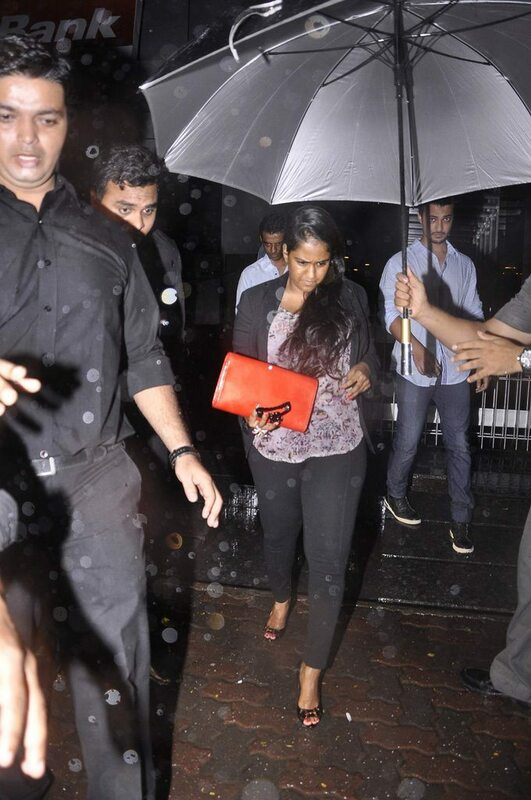 Earlier, Arpita was linked up with Bollywood hunk Arjun Kapoor.